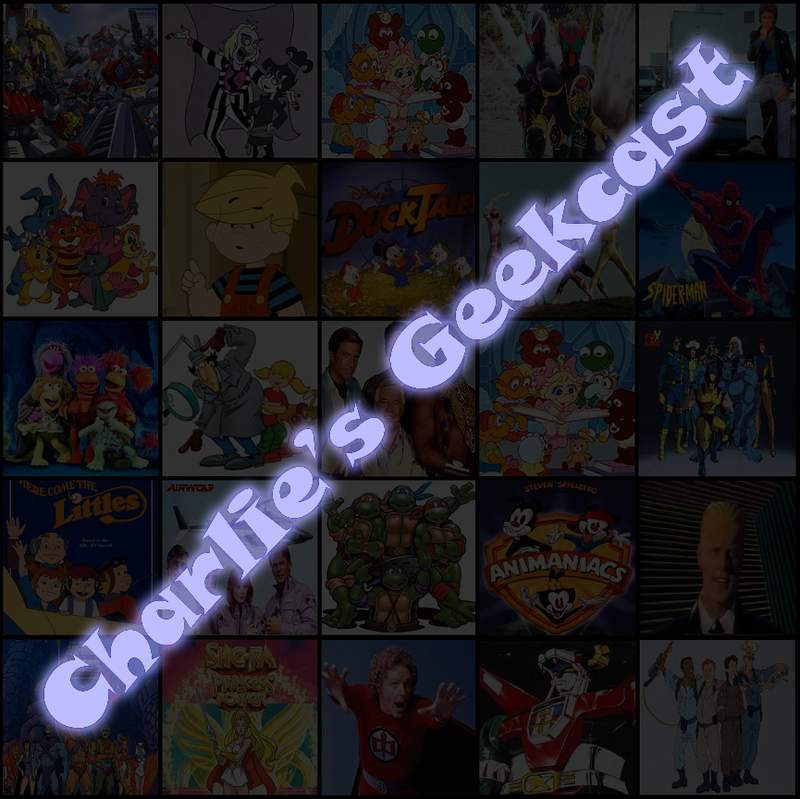 Charlie’s Geekcast returns! 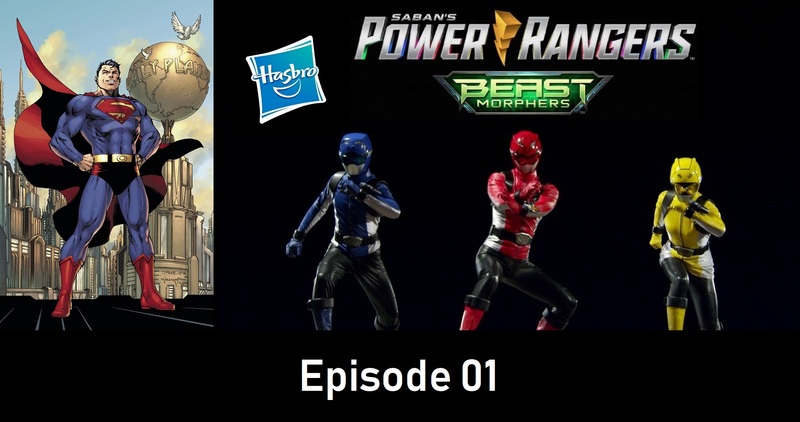 This episode, we talk Superman news, Power Rangers news, and introduce a new segment: Top 5! For complete show notes, including more images, please be sure to visit the blog.